Finde deine perfekte Performance. 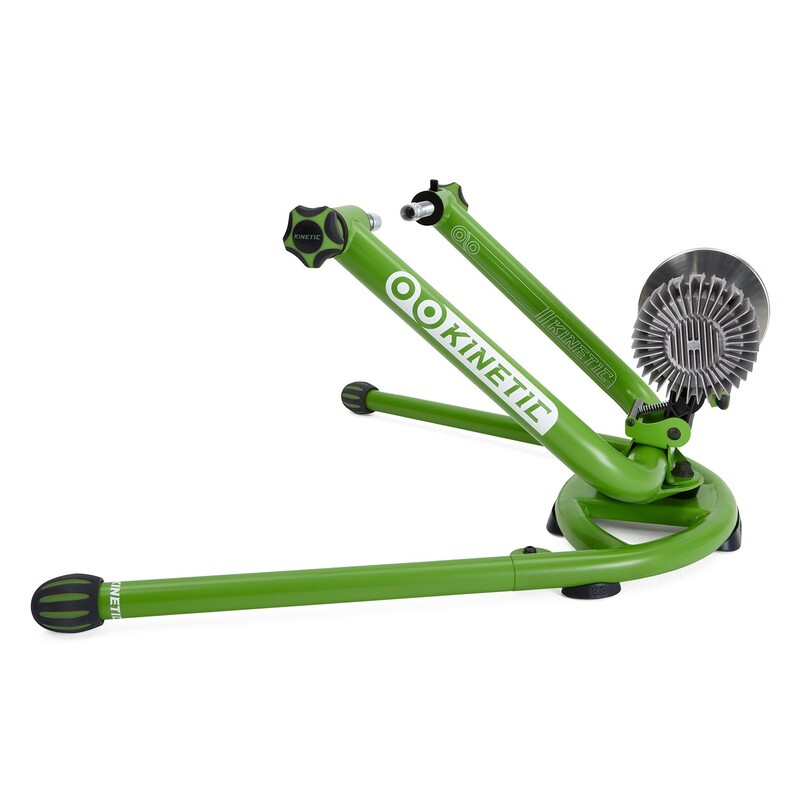 The Rock and Roll bike trainer is a truly unique training experience. Its patented frame design provides the most realistic feel of any trainer available because it allows the bike to move as it does on the road. In addition to a superior ride, the Rock and Roll also provides the benefit of cycling-specific core training. By forcing the rider to maintain form on the bike, the Rock and Roll forces riders to stabilize themselves by using their core muscles. A stable core will help eliminate unnecessary upper-body movement, so that energy is used efficiently, and is key to riding a bike well. It will also stabilize the pelvis, gives the riders’ legs a solid fulcrum to act against, efficiently transferring power to the pedals.